Click the links for more detailed information on the courses. You'll also get access to special worksheets, study guides, and all future updates to the SAT Subject Test courses for no additional fee. 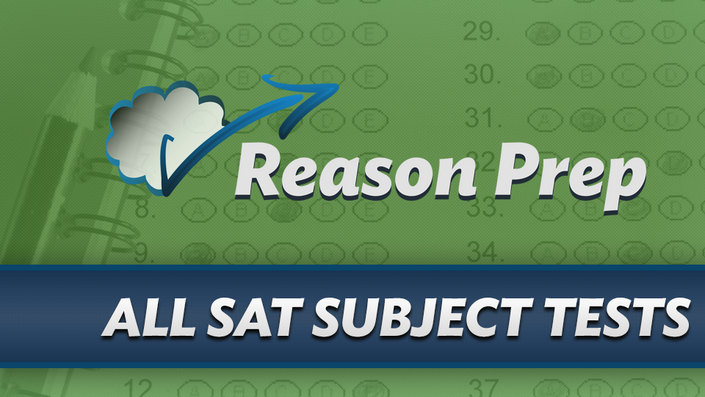 In addition, buying this bundle will grant you lifetime access to ALL future SAT Subject Test courses on Reason Prep. There are no monthly payments, hidden fees, or future costs. In fact, if you have a suggestion for a course that might help you in your Subject Test journey, I might just use your feedback as the basis for future content! In this course I review every single question of two real SAT Subject Tests in Mathematics Level 2 tests and additional real bonus problems - a total of 143 real SAT Math 2 problems. While this course is not a substitute for your high school math classes, I use each problem to carefully review the major concepts and ideas you'll need to know to get an 800 as well as strategies for beating the College Board at their own game. 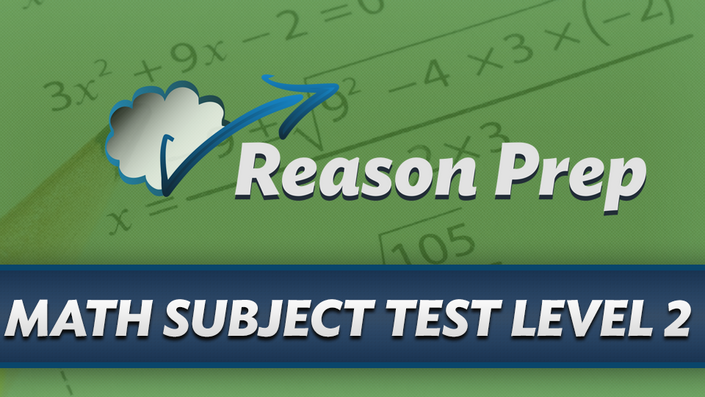 In this course I review every single question of two real SAT Subject Tests in Mathematics Level 1 tests and additional real bonus problems - a total of 147 real SAT Math 1 problems. 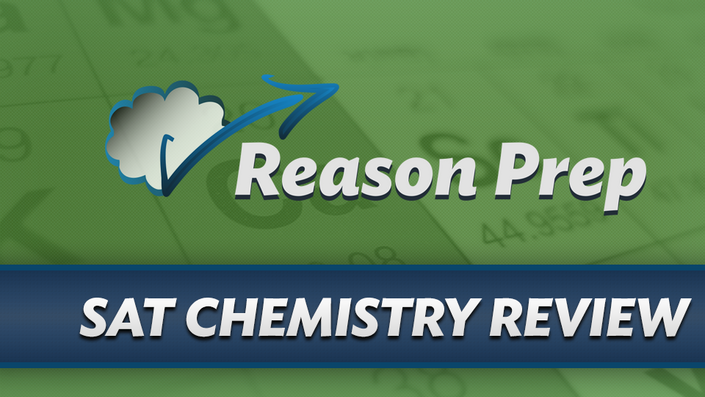 While this course is not a substitute for your high school math classes, I use each problem to carefully review the major concepts and ideas you'll need to know to get an 800 as well as strategies for beating the College Board at their own game. How many points will I increase if I use your courses? 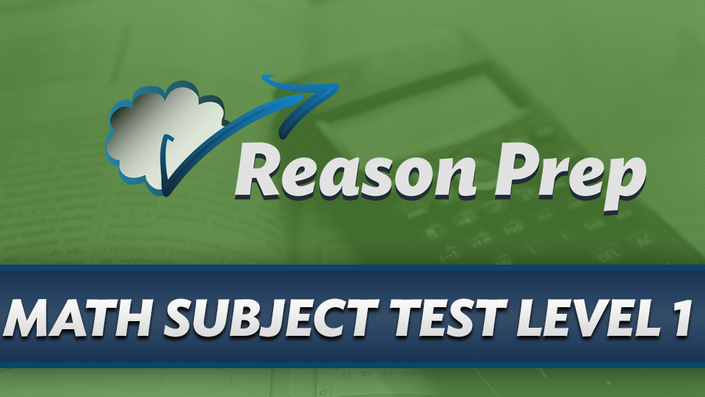 In short, I've distilled down all my SAT Subject Tests knowledge into these videos to give you the most comprehensive and effective SAT Subject Tests video courses you'll find anywhere. The one-time fee is less than what you would pay for an hour of my time. And you're getting EVERYTHING - all my knowledge, all the tips, tricks, and strategies. I'm not holding anything back.